Inspired by ways we transform ourselves, I work at creating creates glass pieces that have both visual and spatial depth. By layering and fusing sheets of glass with overlapping elements, I strive for an interactive commentary using simple forms with intricate glass powder drawings. These works are a continuation of my frit powder drawings that I have been working on for some time now. The layered compositions allow me to make unusual juxtapositions of imagery. 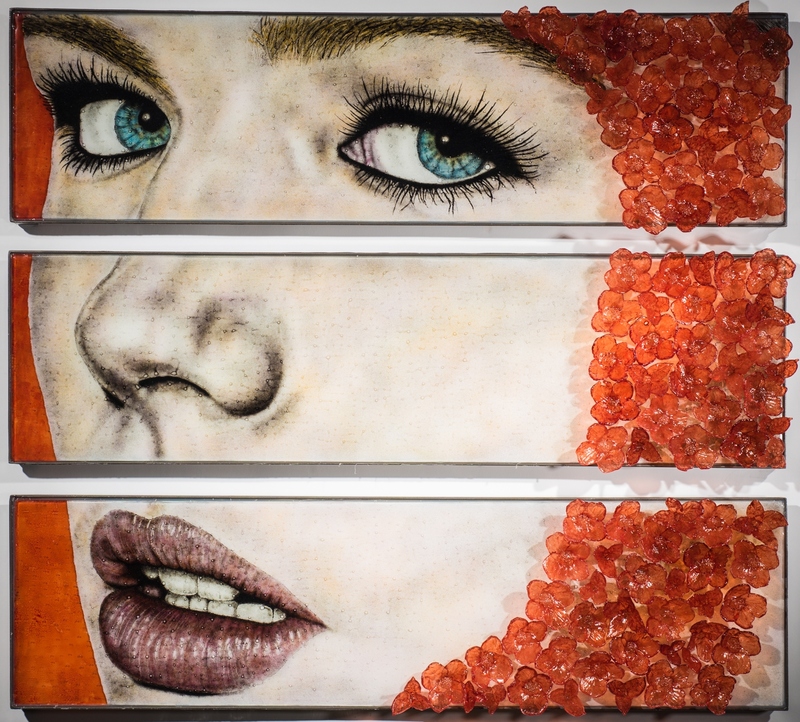 My kilnformed work takes scenes and suspends them within layers of fused, formed and coldworked sheet glass. 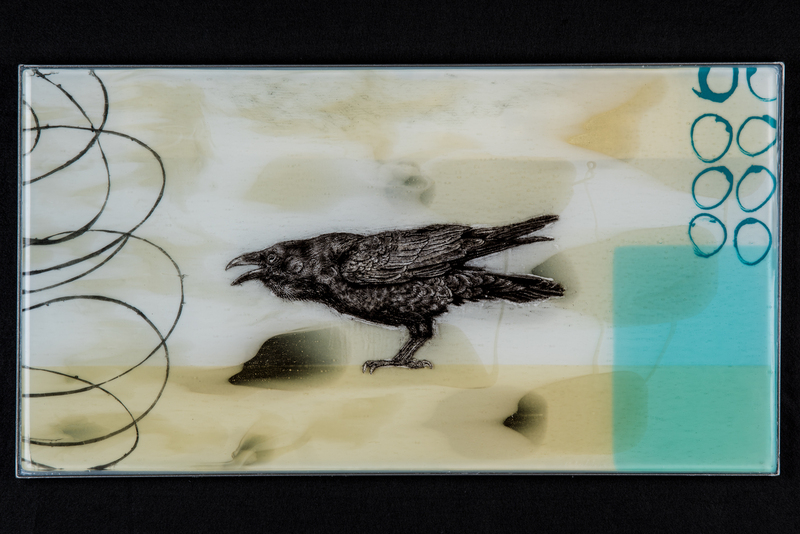 Using crushed glass powder to create drawings, I like to play on the elements of light, color and also sequence. The glass powder is sifted onto glass sheets, and by scraping and scratching the sifted black glass dust I craft my artwork. The glass panel is then fired in an electric kiln at temperatures up to 1500°F. This time consuming process facilitates drawn out contemplation of often overlooked imagery. I work hard to create some kind of meaning out of my artworks - dream-state surrealism using figures, text and common objects, and hint at questions. The artworks suggest meanings but they encourage the viewers to draw their own conclusions. The work has an intrinsic meaning for me, but they remain open to multiple interpretations. Born in Chicago, IL; Studio in Mount Rainier, MD. After a 20 year career as an architect in the United States and Australia, Michael Janis returned to the US with a focus on working with glass. In 2005, Janis became the Co-Director of the Washington Glass School in Washington, DC. 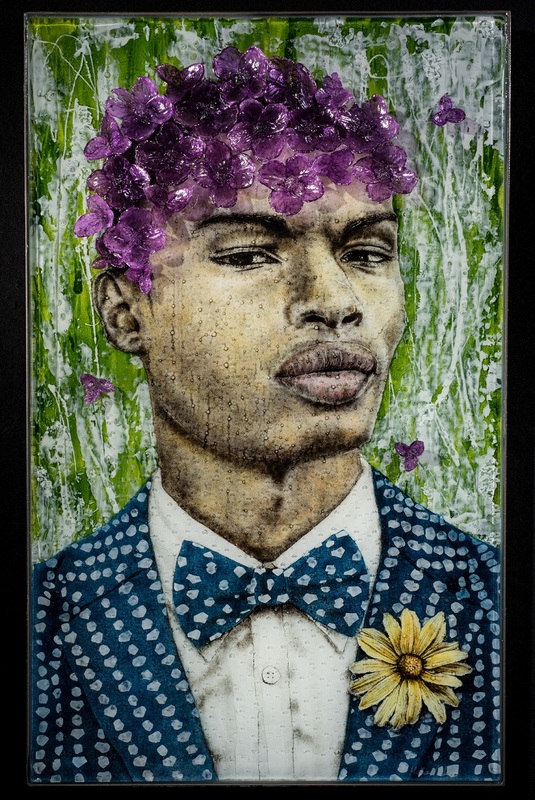 Janis has received numerous awards for his artwork including the Florida Art Glass Alliance’s Emerging Artist Award 2009, the Bay Area Glass Institute’s 2010 Saxe Fellowship and he was named a “Rising Star” at Wheaton Arts 2011. 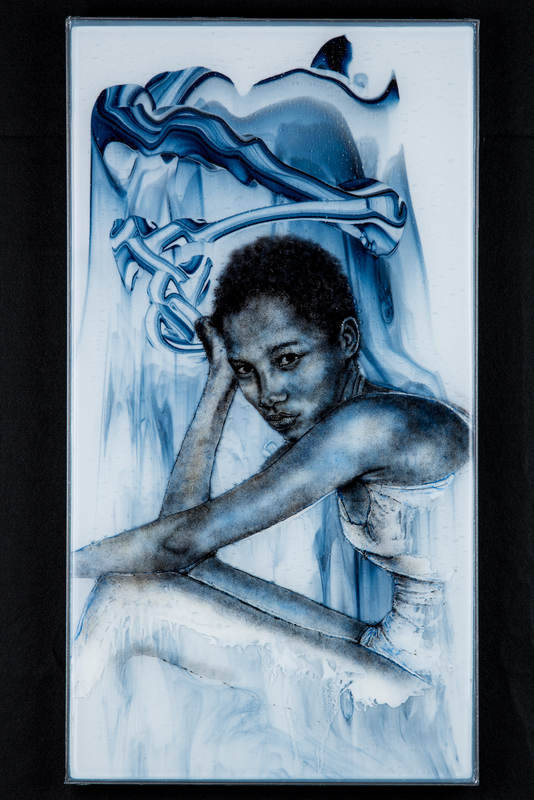 His glass artwork was featured in Corning Museum’s ‘New Glass Review’ #30 & #31. In 2016, the DC Commission on the Arts & Humanities awarded Michael the prestigious Mayor's Arts Award for Excellence in the Arts. The Fuller Craft Museum in Massachusetts mounted a solo show of Janis’ glass panels and sculpture in 2011. His artwork is in the permanent collection of the Art Institute of Chicago. Recently, American Craft Magazine featured an extensive profile on Janis’ work in their April/May 2013 issue. In the following issue (June/July), the magazine interviewed him on the process’ his studio undertook to create the cast glass panels for the U.S. Library of Congress’ new entry doors. 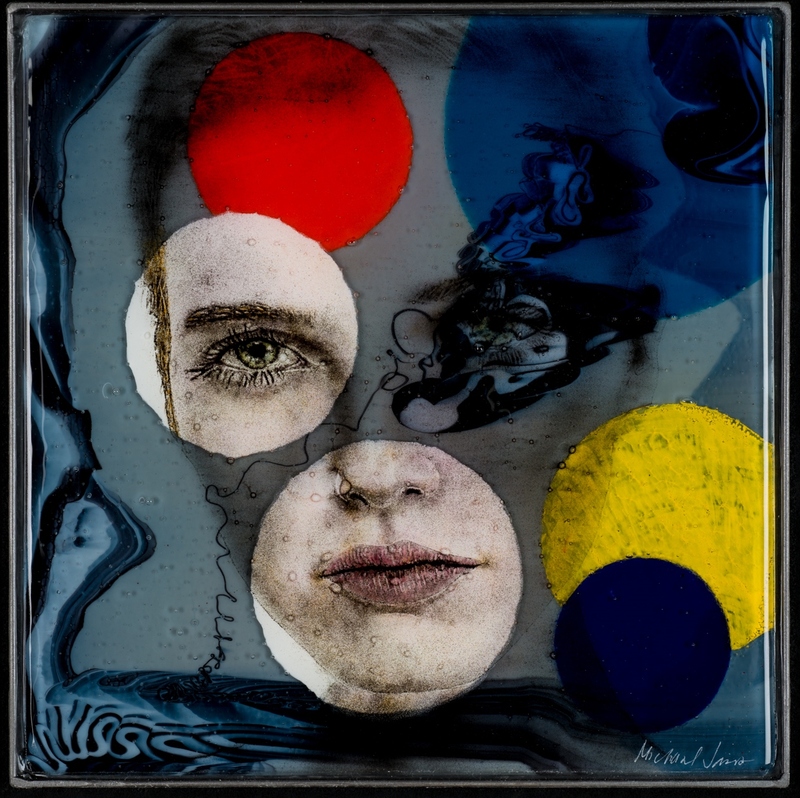 The James Renwick Alliance named him Distinguished Glass Artist for 2014, and he presented a talk about his work at the Smithsonian American Art Museum in May.